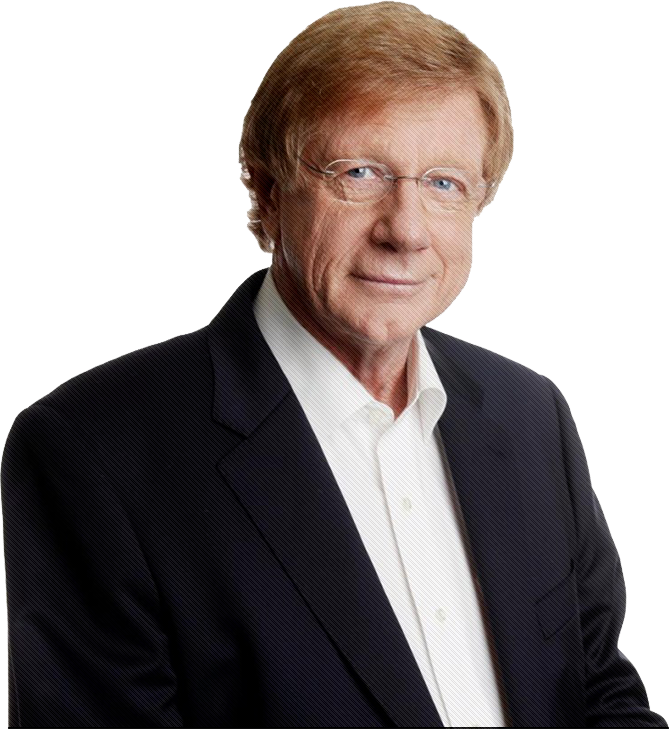 Kerry O’Brien is a prominent Australian journalist and author whose long career includes 28 years as a national current affairs television presenter and interviewer. He has specialised in politics, but has also built a strong base in economics and business journalism, as well as investigative reporting. He has interviewed presidents and prime ministers across the world. Kerry has worked for every free to air television network, but has spent more than 30 years in public broadcasting. He cut his teeth on trail-blazing ABC current affairs programs like This Day Tonight, and Four Corners, and was the first presenter of the ground-breaking late night news analysis program, Lateline. He was also Editor and Presenter of the National 7.30 Report for 15 years. He has written two books, one on former Australian Prime Minister Paul Keating and more recently a memoir on the social and political upheavals he has witnessed in half a century of journalism. Over decades he has also built a strong body of conference work as a speaker, moderator and interviewer. Copyright © Kerry O’Brien 2016. All Rights Reserved.